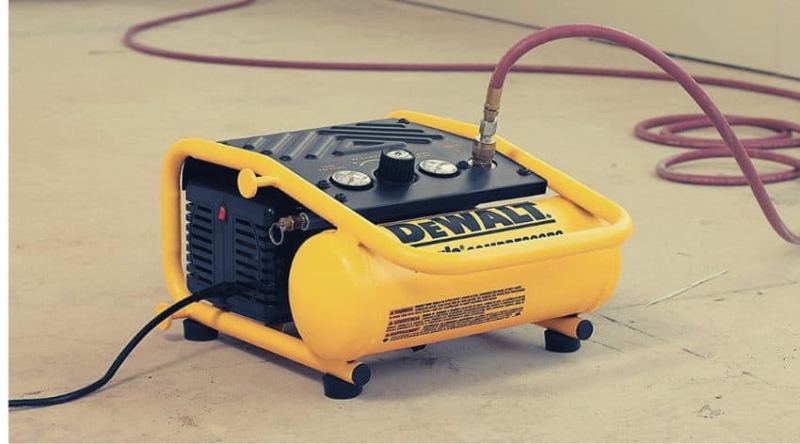 If you are a fan of DIY projects and love to build and fix up things, then you probably have a decent arsenal of power tools. 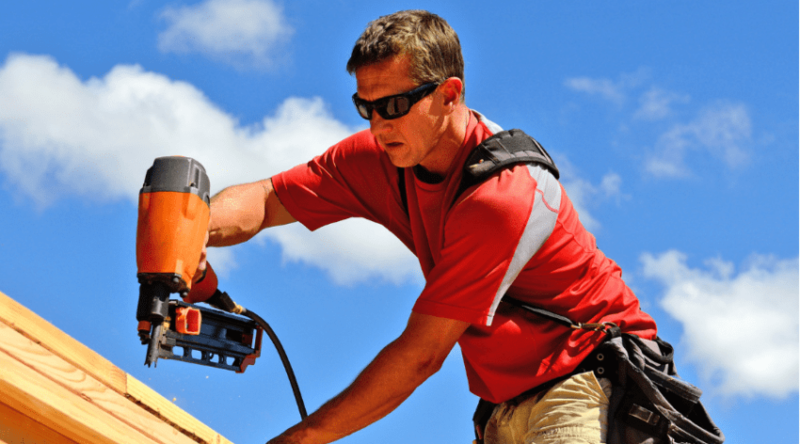 You may even have a nail gun or brad nailer of some sort that you have used for a project or two. 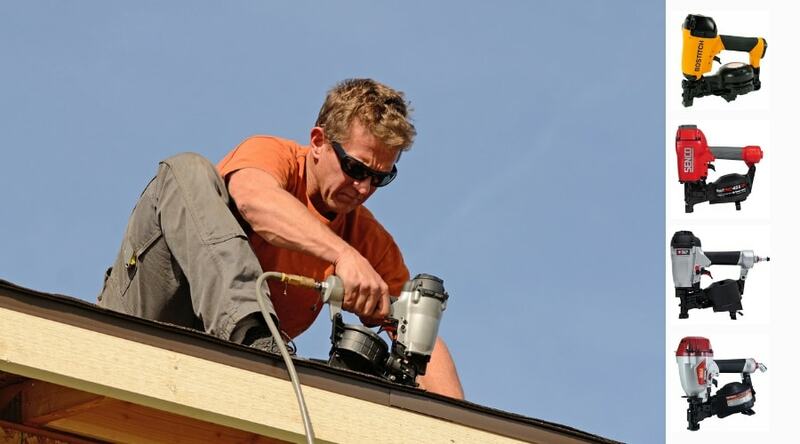 But if you have ever turned to roof repair, or even placing your own roof on a structure, you most likely have realized the job requires a specialized tool specific to working with those types of materials. 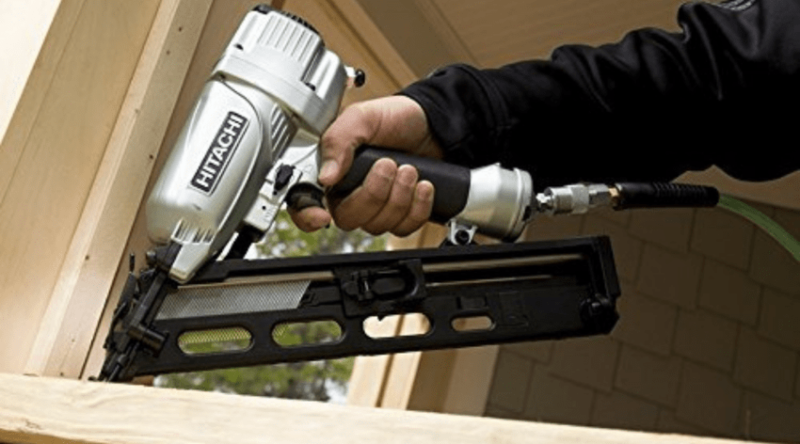 What you need is a roofing nailer, and the best roofing nailer is one that is powerful enough to take on the thickness of your roofing material. 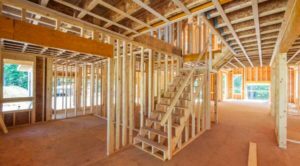 You also want to take into account your own preferences to how the gun works, as well as the weight and design for your own comfort. 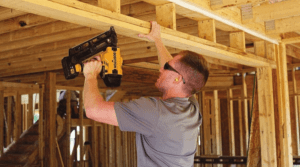 What is a Roofing Nail Gun?